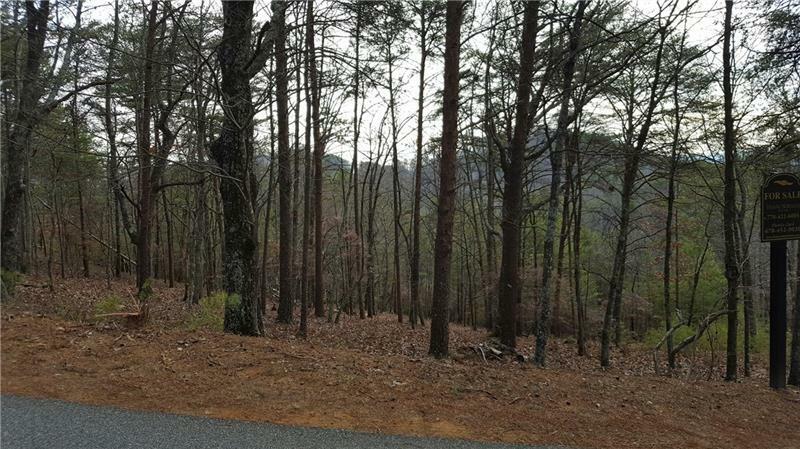 8.55 acre mountain view estate lot located only .25 mile from I-75. 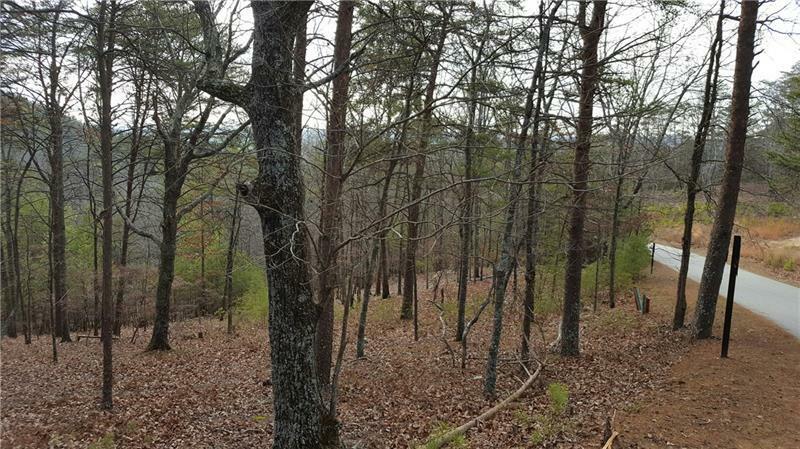 Lot 16 + 17 combine to form the largest homesite for sale in Waterside , a gated mountain-top community in Southern Bartow County. 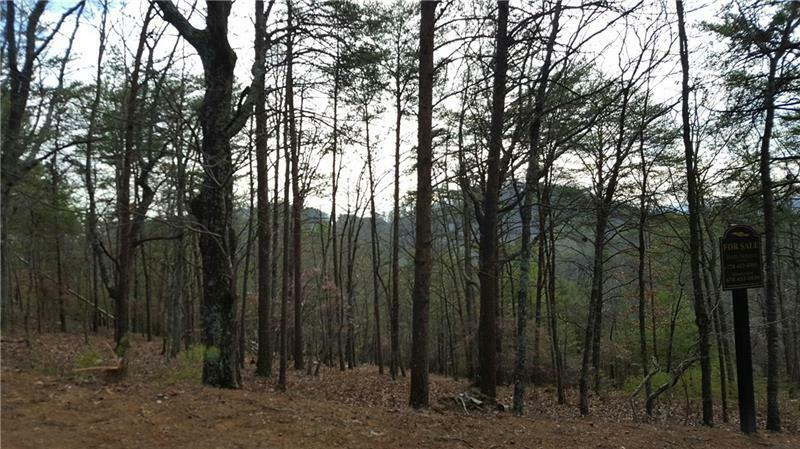 Waterside is located just 30 minutes north of metro Atlanta, just south of Cartersville. 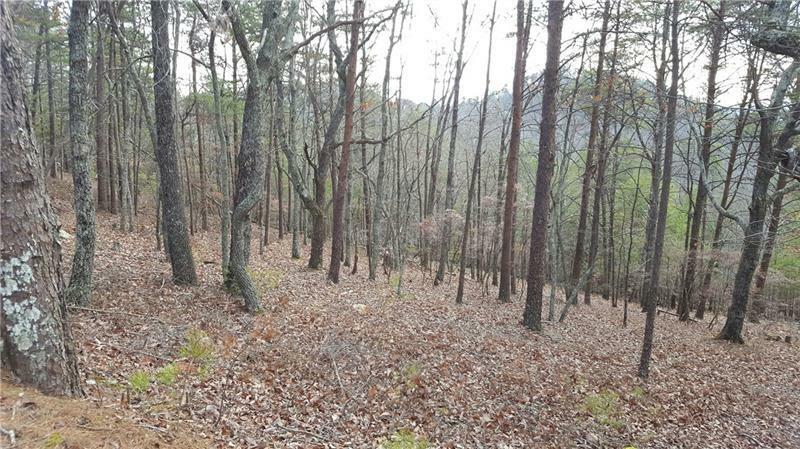 Future homeowner will enjoy all the amenities inside nearby Red Top Mountain State Park (fishing, hiking, public boat ramps and private marina). Neighborhood amenities include pool, lighted tennis, and clubhouse. No time frame to build. Lot financing offered with 25% down. Call today!